Reduces wear without injuring electrical properties. Improves cold-flow resistance and decreases wear. 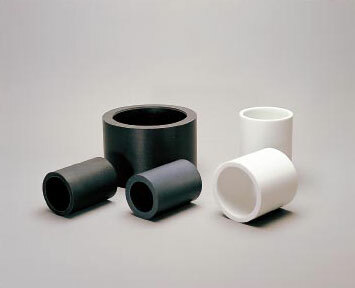 resistance at high temperatures and stresses. Note As the other filler materials are available for various applications, please consult us.